GenderLife Transsexual Forum: Celebrating 10 Years in 2012! 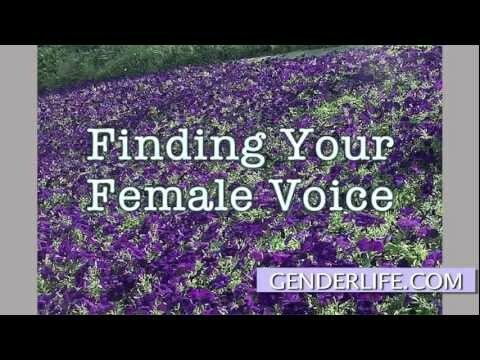 Finding Your Female Voice now FREE on YouTube! Calpernia on Cathy DeBuono's "What's Your Problem?"